When we select a breed for our home, then the price is not the major criteria to select the breed but that does matter when we have the option to select our desired dog breed. 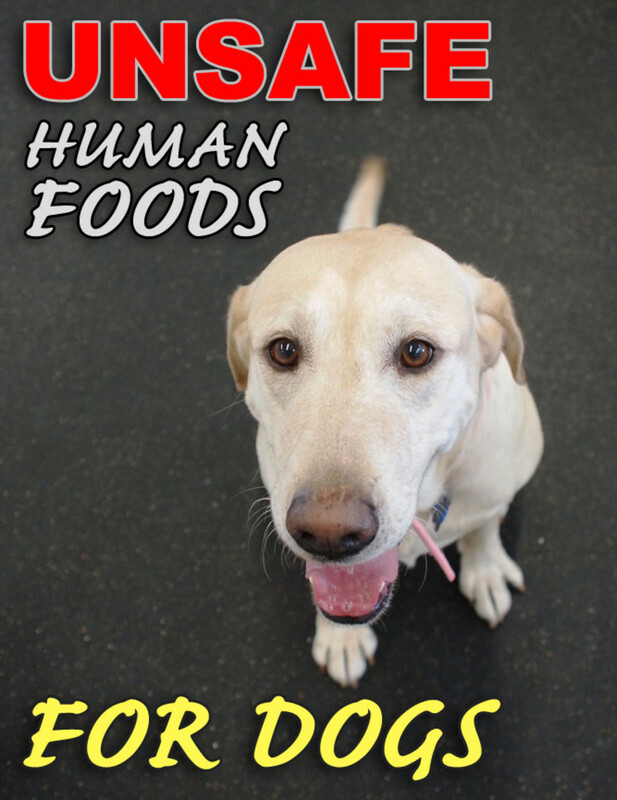 The price of dogs goes high when dog breed is rare or imported, or their availability is less than demand. Also the cost of breeding, grooming does matter to set the cost of the breed. If you are looking for a are an excellent companion for you and your home and interested in a rare dog breed and like to know the most expensive breed in Pakistan, refer this article to know the top 10 most expensive dogs in Pakistan. Doberman’s is an excellent dog, which was originated by Karl Friedrich Louis Dobermann in Germany. 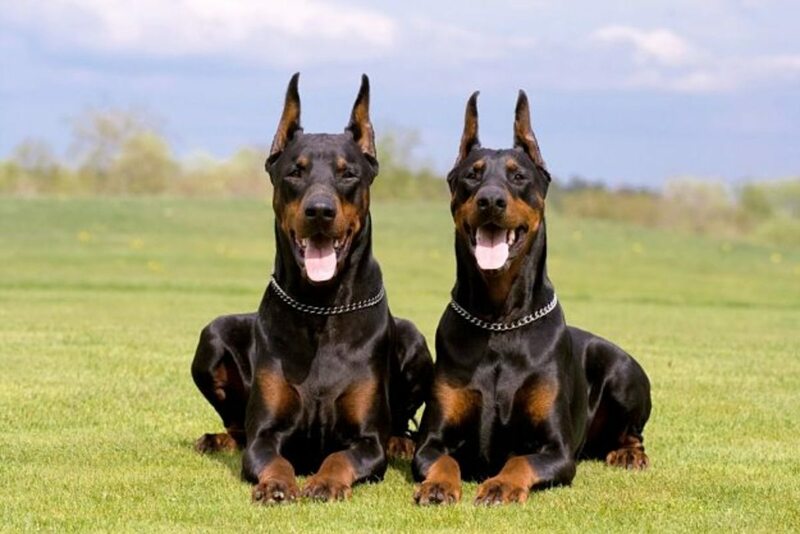 Doberman is the first dog breed, who got his breed name from his originator. Doberman is one among the most admired dog for protection and its extraordinary Sixth Sense." Doberman is one of the steadiest dogs that is very affectionate, caring and devoted to its family. Bully Kutta was originated from Sindh and Punjab region of India and Pakistan and Initially, that were developed as a guard dog. 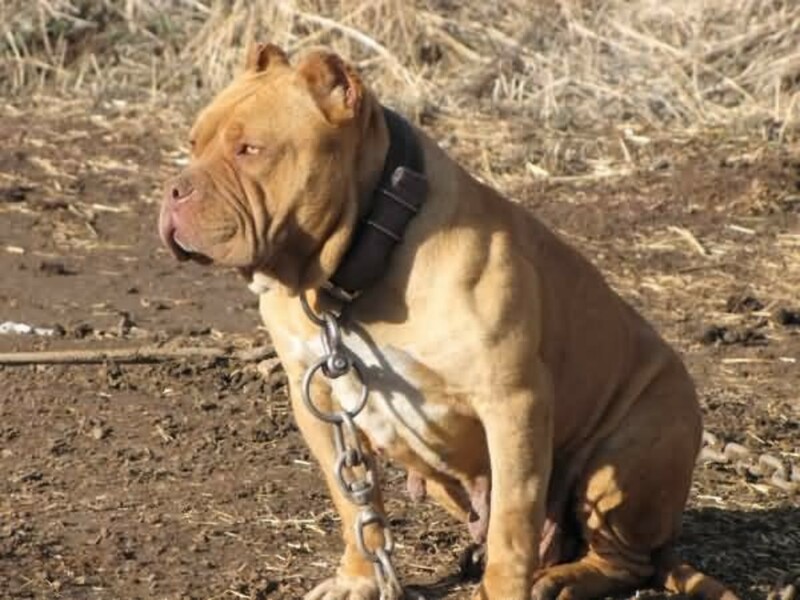 They have the wrinkled face and strong build and because of their wrinkled face, they were known as "BHOLI KUTTA" in the local language and from where they got their name BULLY KUTTA. The meaning of BHOLI KUTTA is "The Dog with Wrinkled face", BHOLI means “heavily wrinkled” in Hindi and Punjabi language and "KUTTA" means “dog” in South Asian language. The price of Bully Kutta vary in Pakistan, some dogs are highly priced but also, you can get them in free for adoption in Pakistan. Gull Terr is a native dog from Pakistan, they are divided into three categories, based on their size and also known as Gull Terrs, Pakistani Bull Terriers, and Kohati Gull Terr. 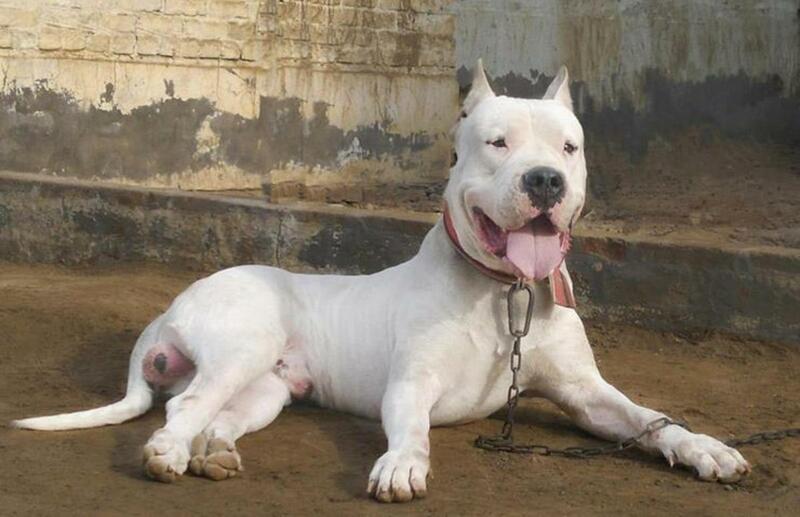 This breed is created in Pakistan by mixing pit and terrier type of dogs which were brought to India by Britishers. Basically, they are from the working category of dog breed which is brave, fearless and great fighting instinct. Also, they are very protective of their owners and are well recognized for personal protection. They are healthy dogs that need less grooming and can be trained easily. 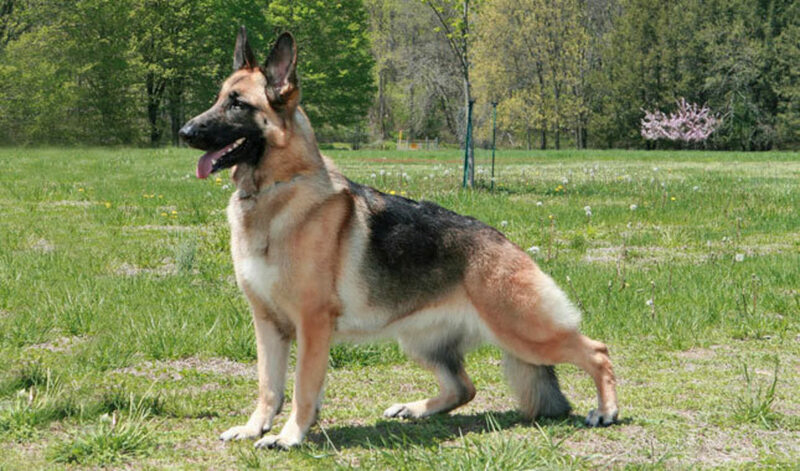 German shepherds are a large-sized dog from working category, which was originated in Germany. 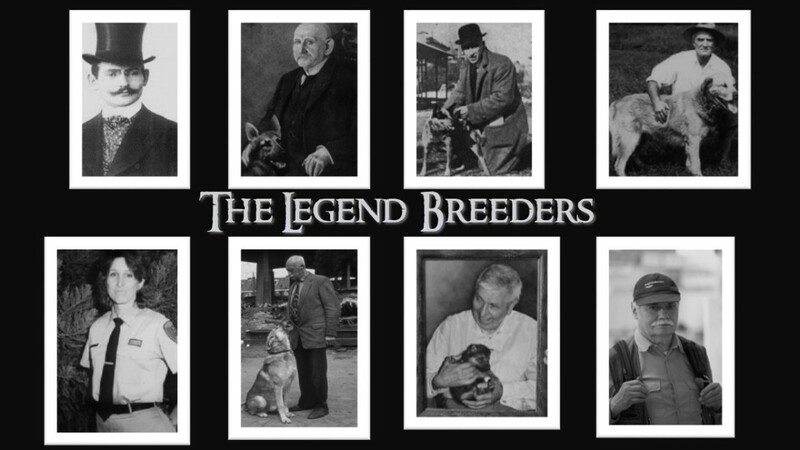 They were bred for sheep herding. But nowadays they are the symbol of Police, military dog and are well reputed as rescue and watchdog and known as GSD. They are acknowledged for herding, search and rescue, drug detection and competitive obedience. Also, they are greatly known for their smell and detection capabilities. German shepherds are the quick, loyal, courageous, well-built and alert dog, which make them most an ideal and top demanded. Though they are not favorable for a weak owner or who doesn’t have sufficient time to dedicate. 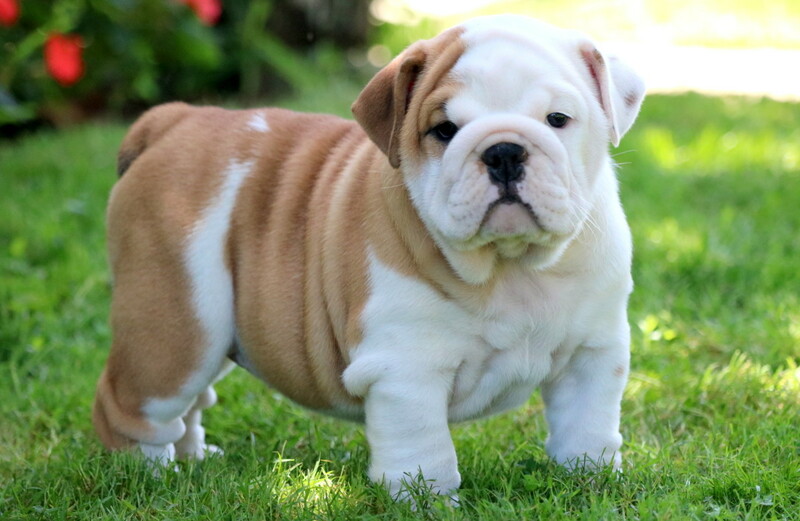 English Bulldogs are strong, muscular, medium-sized dogs from England, which are also known as British Bulldog or Bulldog. They have the short-faced dome, exceptional powerful jaw and wide shoulders that give them a unique appearance. This breed was used for big games like bull baiting, and to protect from wild animals. At present, they are one of the most admired companion dogs, which are Gentle, affectionate and calm companions. 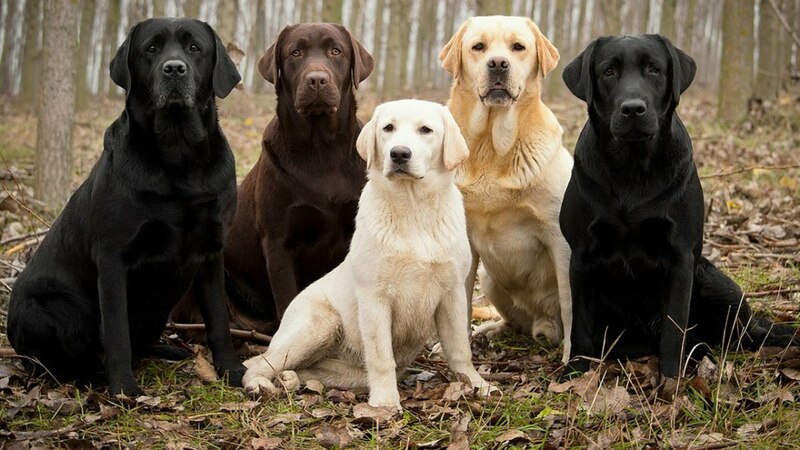 The Labrador retriever is a top desired dog, in all over the world. 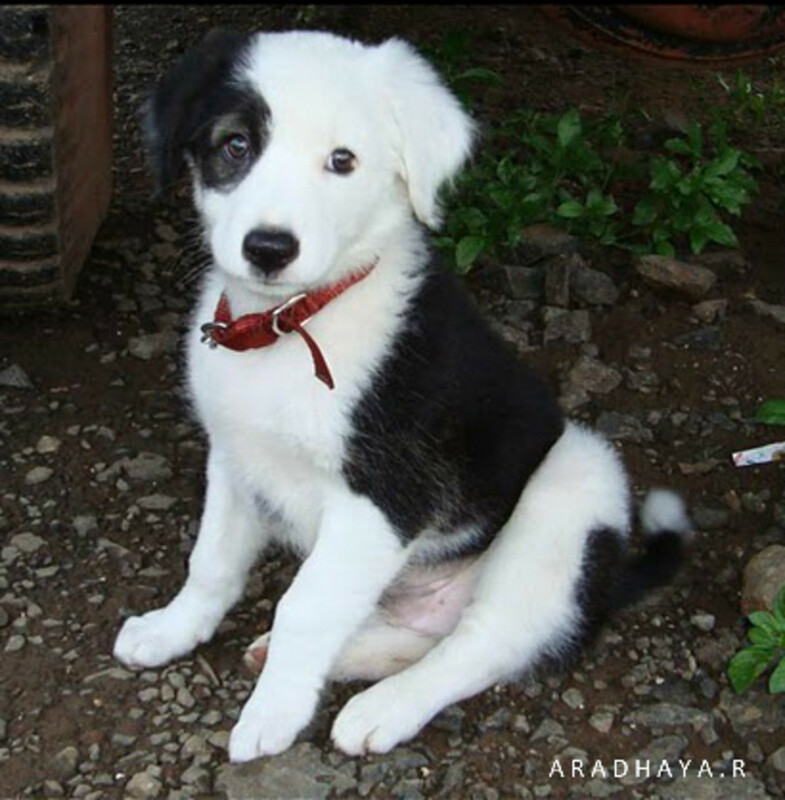 They are most favorite dogs in India and are the first choice for Indian families having young kids. Labrador retrievers are also known as ‘LAB’. Basically, Labs were originated from Newfoundland to help fisherman in fishing. And collect fishes, put them in nets and help hunters to retrieve game. Their calm, friendly, intelligent and jovial personality make them one of the best suitable breeds for the family. Also, they are excessive as an assistant dog for handicapped and for search and rescue operations. 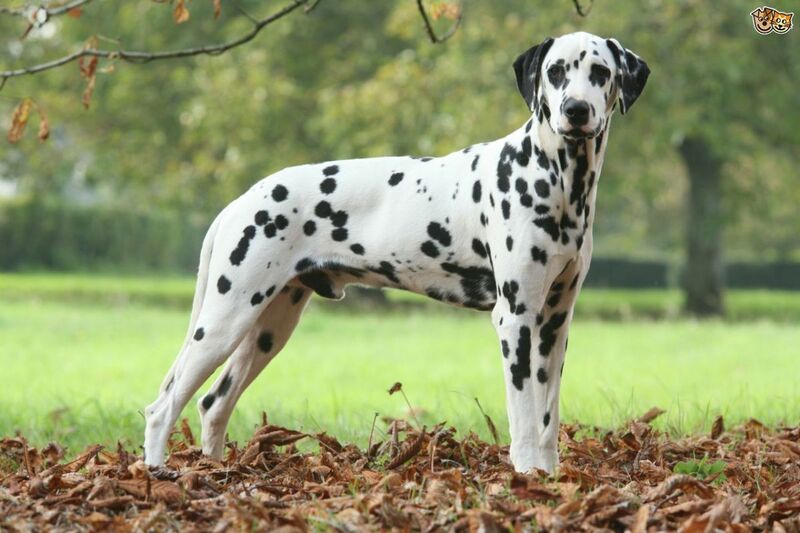 Dalmatians are medium to large, athletic, energetic and sturdy dogs, which are most suitable for tropical climate. They were developed from the region of Dalmatia in Croatia, to be the instruction dogs and work as a carriage dog. They are also noticed because of their unique black or liver spotted coat. 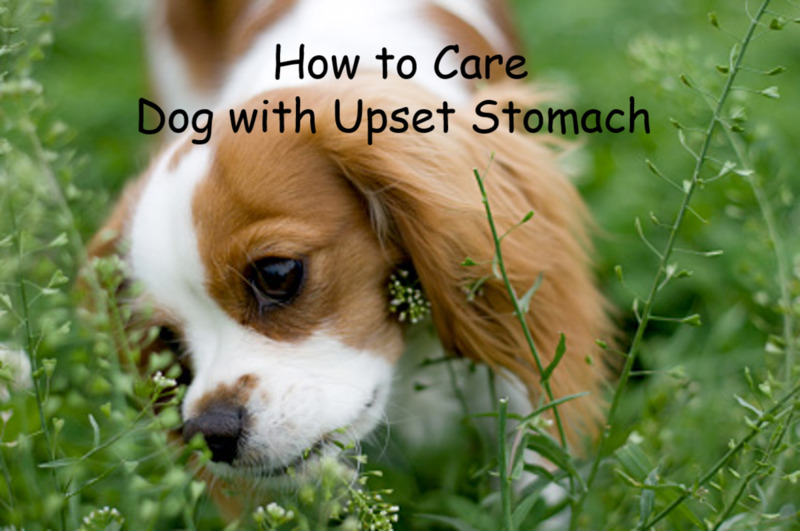 They are naturally healthy and self-dependent dogs that need less grooming and make a good watchdog. The Rottweiler is a Medium to large sized domestic dog originated from Germany, which is descended from the dogs used by the Romans to drive the herds that fed the army as it marched through Europe. 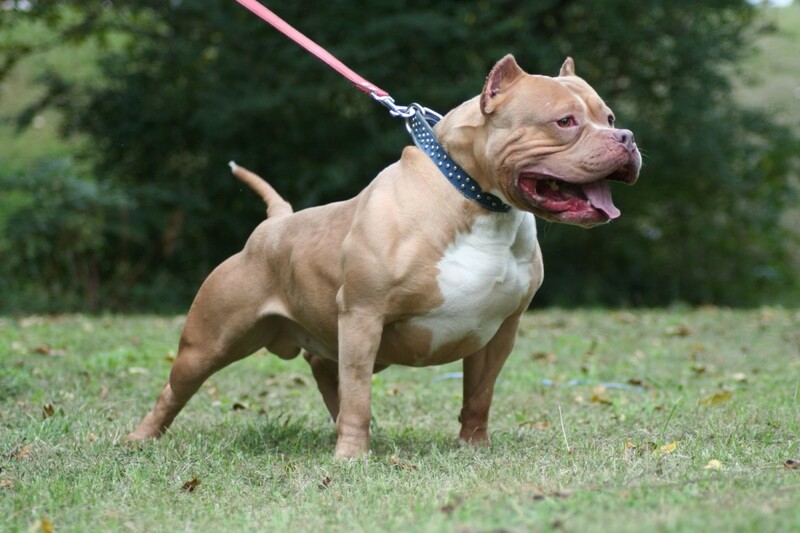 They are strong, courageous dogs with the broad muzzle and powerful jaw that make an excellent guard dog and was also used for big games and dog fight sports. The American Pitbull Terrier is a medium-sized muscular dog in the Molosser group, originating from England and Ireland. 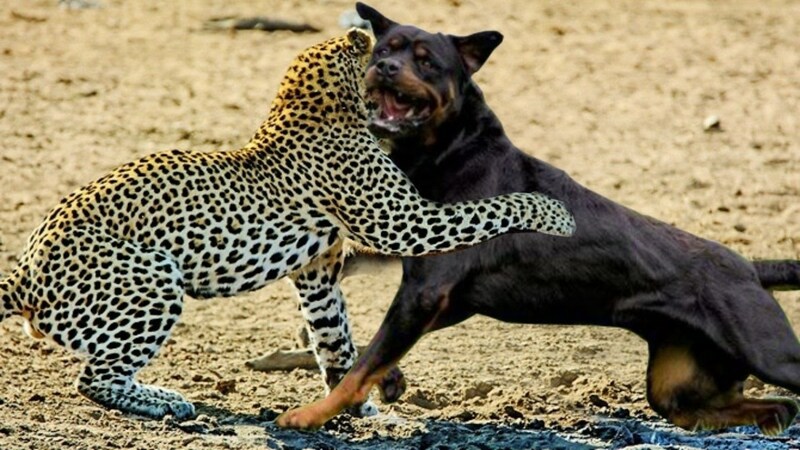 They are strong, well-built, and courageous dogs, with enormous stamina and a powerful bite. But they are good with children, and very loyal and protective of their owners. Basically, they were bred for bull baiting and to guard farms. 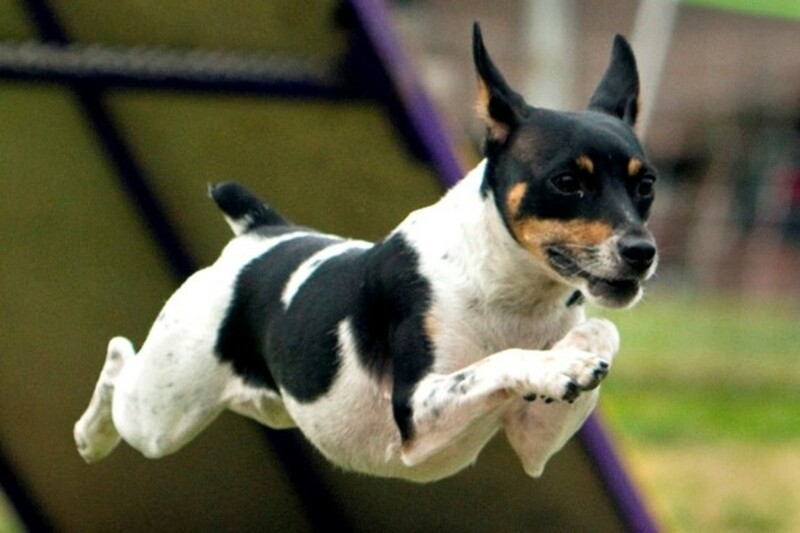 They excel in weight pulling, high jumping, and chasing games, and they do well in obedience training. The Tibetan Mastiff is a large dog from the Himalayan region that was originated from Tibet. This dog was developed by, nomadic cultures of Tibet, Nepal, India, and China as a guard dog for property and livestock. This is a stubborn, dominant. and strong-willed dog, with a reserved temperament, aloof with strangers and guests. Even though it’s an intelligent and protective dog it needs a firm owner and early socialization. 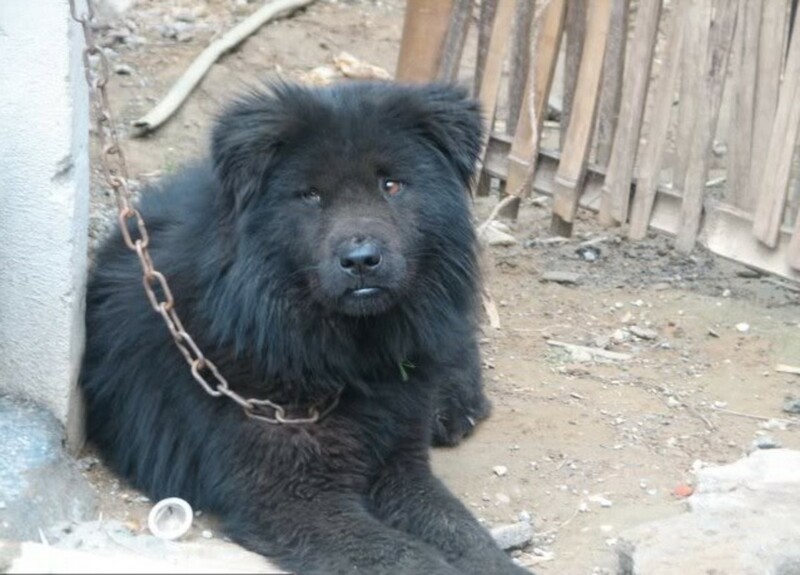 A Tibetan Mastiff rarely welcomes other dogs or pets in his territory. This breed is well admired for its courage and aggressive nature. Two Tibetan mastiffs can take down a lion or tiger. 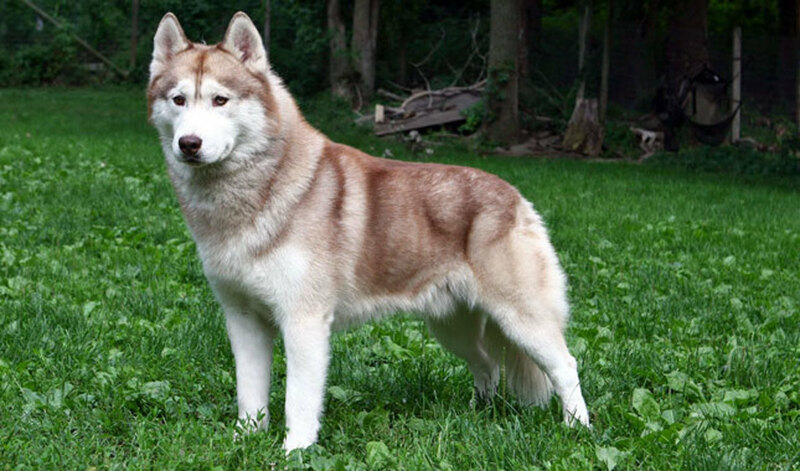 Siberian Husky dogs are the large dog from Russia, originated in north-eastern Siberia to pull the sledge and guard livestock and property. They are the most demanded dogs in Pakistan. 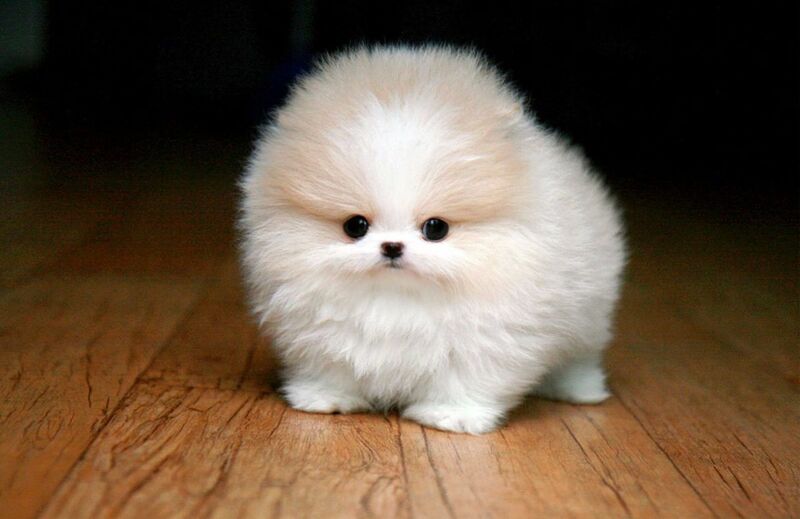 They are intelligent, sturdy and unique dogs that have thick coat and multitude of colors and markings.